Your best friend hasn’t been her usual energetic self the last few weeks. When you ask her if everything’s OK, she confides that she’s been diagnosed with depression. Not sure what to say next? Here are five common pitfalls to avoid, so you can help her feel loved and supported. You might think commiserating with your friend will show her know she’s not alone, but if you aren’t clinically depressed, she might assume you’re trivializing her feelings. Think of it this way: If she told you she was in the hospital with appendicitis, you wouldn’t respond, “Ugh, the worst! I had a stomachache yesterday, too.” Instead of comparing, tell her how sorry you are that she’s been feeling this way, and lend her an ear. Let her say as much—or as little—as she wants about what she’s going through. Sure, this pep talk might feel uplifting to a healthy person who’s had a bad day. But for a person with clinical depression, thinking about everyone in the world who’s suffering can feel cripplingly overwhelming. 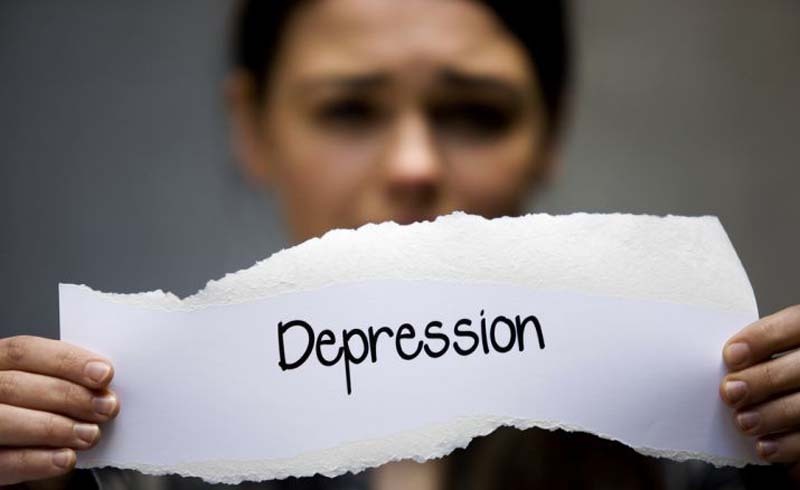 Depression is a mood disorder that can affect anyone, regardless of how charmed their life appears to be. Best to leave this subject alone. Good instincts, but your friend doesn’t want to be depressed, and chances are she’s already tried everything she can think of to try to reverse it. (That is, if she has the energy to do anything at all.) Instead of giving her a laundry list of things to try, make one simple suggestion: “Have you reached out to your doctor?” It’s the quickest way to get her the help she needs—if she hasn’t already. If she is seeing someone, wait it out until she perks up enough for a friendly stroll one afternoon, no ulterior motives necessary. Encouraging your pal to get her s**t together might seem like it would be just the wake-up call she needs—but unfortunately, depression doesn’t work that way. It could take months or even years of trying different treatment options with her doctors, including talk therapy and medication, until she’s feeling like herself again. Rather than hoping your friend’s depression will disappear like a bad mood, think of it as an illness that requires rest and medical attention. Getting out of a funk is just mind over matter, right? Not always. This statement might actually bring up feelings of guilt and inadequacy. A better option: Be patient and understanding as your friend copes with this disease. Just being there—and providing calm, compassionate support—is the best way you can help.